If a pediatric dentist creates positive experiences in the beginning, amazing dental groundwork can be set both physically and mentally for the child. In a perfect world, a parent will begin taking their child to the pediatric dentist around age 1, and continue to schedule visits twice a year after, all the while enforcing healthy dental hygiene practices at home. When a child reaches age 7, the first adult molars and some of the lower incisors will begin coming in, and then a parent and pediatric dentist must make the vital decision on if an orthodontist is needed. “The most common age for kids to begin navigating the need for braces is age 7,” said Dr. Bryan Hiller, orthodontic specialist at Westrock Orthodontics. “This is a great age because their adult molars are coming in. There are so many things that can be done when children are younger to help intervene and make sure corrections don’t get too dramatic later on in life.” When a skilled pediatric dentist can recognize early on when a child needs to see an orthodontist, the corrections can begin earlier and end up saving a lot of time. “Parents will sometimes say that as young as 9, their children are aware of dental imperfections, sometimes due to other children pointing it out,” Hiller said. Making these corrections early can help boost a child’s self-esteem, especially if the issues can be addressed before they enter their teenage years. While any kid or teen will groan at the idea of getting braces, there are many options available today to make orthodontic correction a breeze. “When choosing what correction to use, ceramic and metal brackets are still the overwhelming patient preference. They both treat the same type of mouth collusion, and the technology has gotten so much better,” Hiller said. Invisalign, which hit the market in 2000, consists of clear aligner trays made of smooth, comfortable, BPA-free plastic that are worn over the teeth to subtly and gently move them. It is growing in popularity, and can be used when the severity of the correction is minimal. “If you’ve got intervention early on, your ability to use Invisalign is much greater. However, the thing with Invisalign is it’s great that you can take it out, but it’s also terrible that you can take it out, and it must be worn 95 percent of the time,” Hiller said. He’s found that, surprisingly, teens will keep up with it better if being allowed to use Invisalign is viewed as a reward option. Adults seem to have trouble remembering to wear the device. Correction doesn’t end when the braces come off. Post-braces care almost always involves either a permanent or removable retainer. Permanent retainers offer guaranteed placement and a no-loss factor, but they also provide a space for plaque to build. If your child opts for the permanent retainer, there will be a need to place extra focus on hygiene. “It would be nice if I could follow kids around all day long and tell them to wear their retainer, but we obviously can’t do that, and parents can’t either, so we advocate for permanent retainers,” Hiller said. For more information on pediatric dentistry visit the American Academy of Pediatric Dentistry at aapd.org. It’s almost unimaginable to think a dentist office could be a fun place to go! One local pediatric dentist office is making huge strides toward creating a fun, exciting office that children want to visit. Kitchens Pediatric Dentistry in Little Rock invites kids to play while they wait in their interactive waiting room. Kids can watch TV on a small screen hidden within a tree, or explore a cave containing a game console. The fun forest-themed murals showcase all kinds of friendly creatures and woodland scenes for kids to enjoy. These characters follow them into the exam room on ceiling murals painted above the reclining chairs. 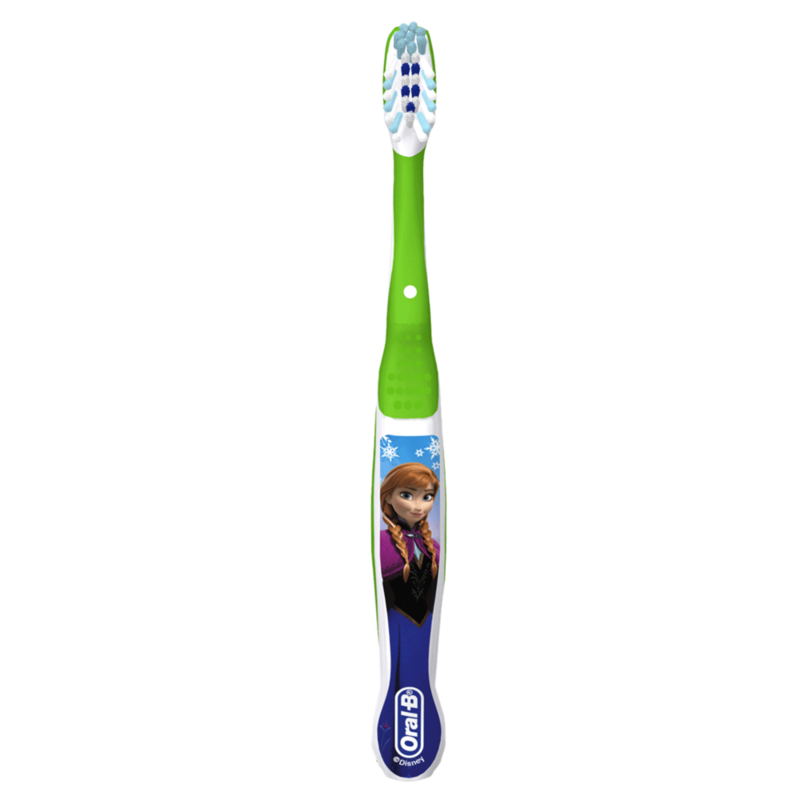 There are many products available to make your child’s dental hygiene routine fun. Check out these suggestions from Westrock Orthodontics and Savvy! 1. ORAL-B TOOTHBRUSH Be sure to check the age range when selecting a toothbrush for your child. Oral B categorizes ages 2-4, 5-7 and 8+. Depending on the size of the mouth, most kids are ready to graduate to adult toothbrushes at 13. 2. 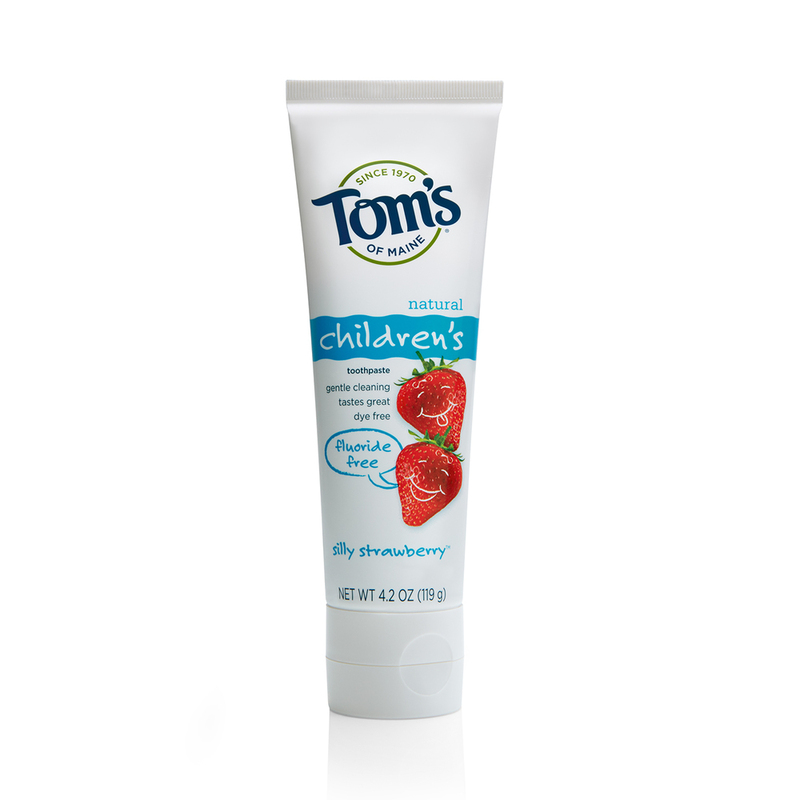 TOM’S OF MAINE FLUORIDE-FREE SILLY STRAWBERRY This fluoride-free toothpaste is designed with children’s taste buds in mind. It uses calcium and silica to gently clean, with real fruit flavors. When choosing toothpaste, opt for fluoride-free for little ones so they don't ingest. A fluoride version is also available. 3. GUM SOFT-PICKS Kids and adults love these. 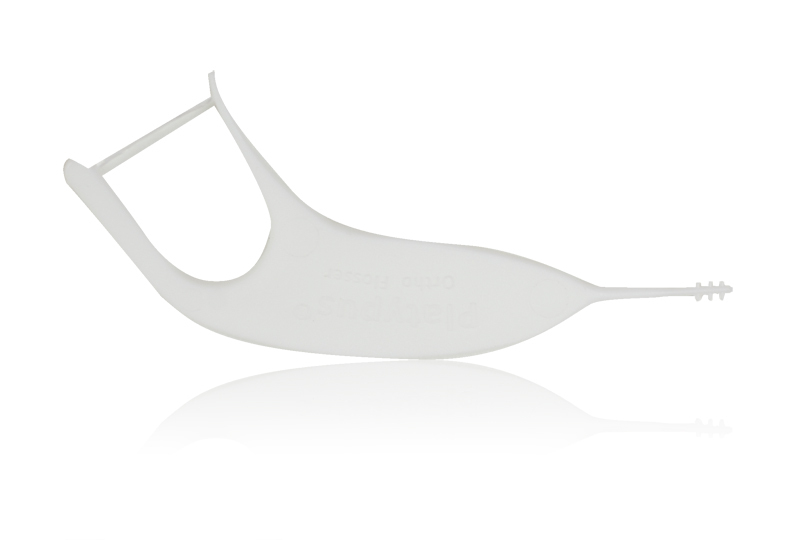 They are great for use around braces and other orthodontic appliances. 4. DENTAL TAPE For kids without braces, dental tape works best. It has a flat, ribbon-like surface. 5. KIDS CREST PRO-HEALTH JR. These character-themed toothpastes use a mild gel formula that is made to provide effective cavity protection, with a sweet, minty flavor. 6. 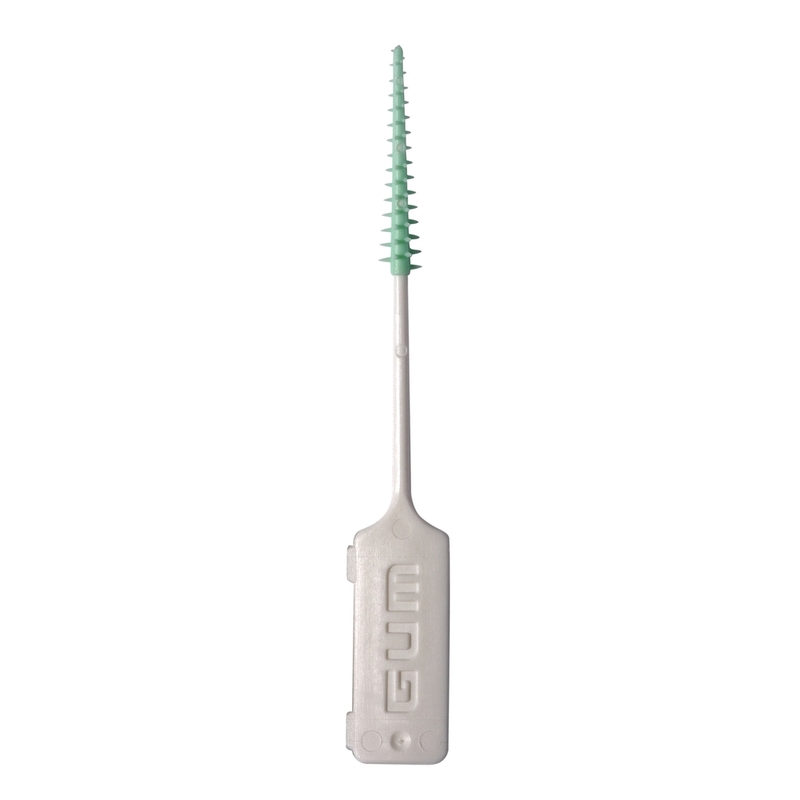 PLATYPUS ORTHO FLOSSER These are great for kids with braces. They fit under the braces, so no threading is necessary. 7. 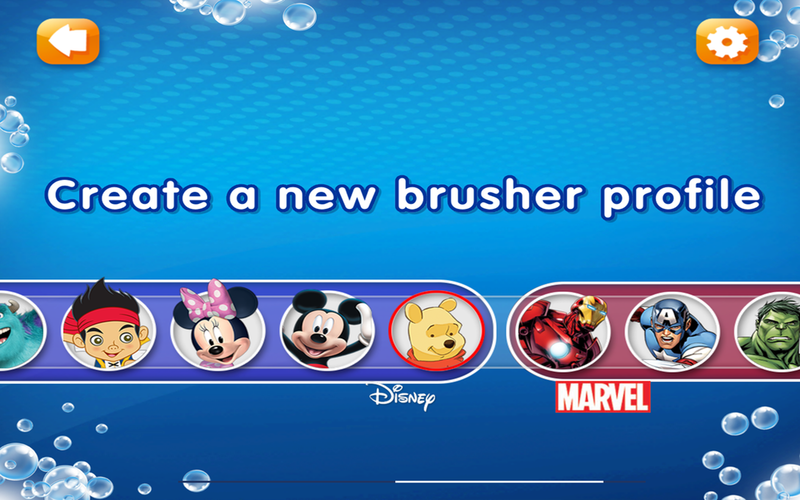 DISNEY MAGIC TIMER APP This free app encourages kids to brush for the full two minutes with interactive games and a sticker reward system for thorough brushing. Just scan any Crest or Oral-B Pro-Health Stages or Jr. product to use.